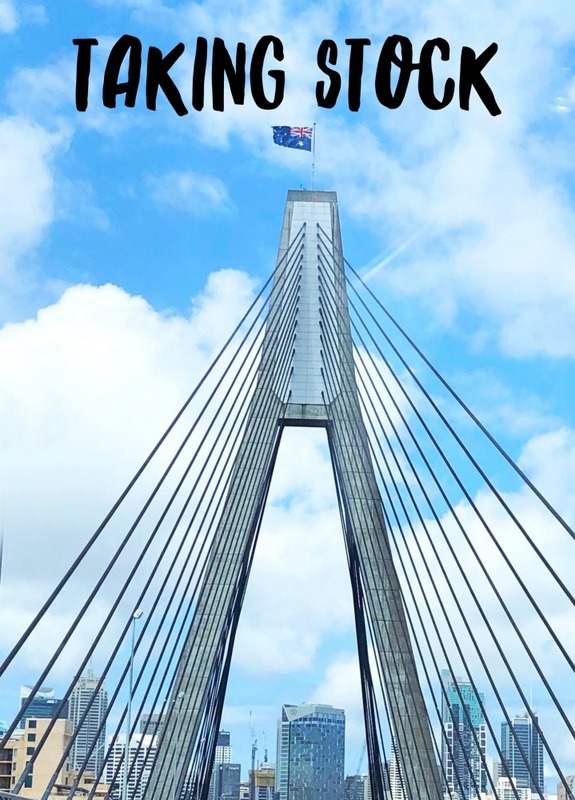 I know it was only a few weeks ago when I took a breather and took stock after all the excitement of San Francisco, but life has been pretty full since I got back down under and apart from anything else I thought if I didn’t write it down I’d forget it! So here it is taking stock, the homecoming edition! Sleeping: In my own bed. It’s so good! Making: Multi faith gingerbread with my niece and nephew – where Chanukah meets Christmas! 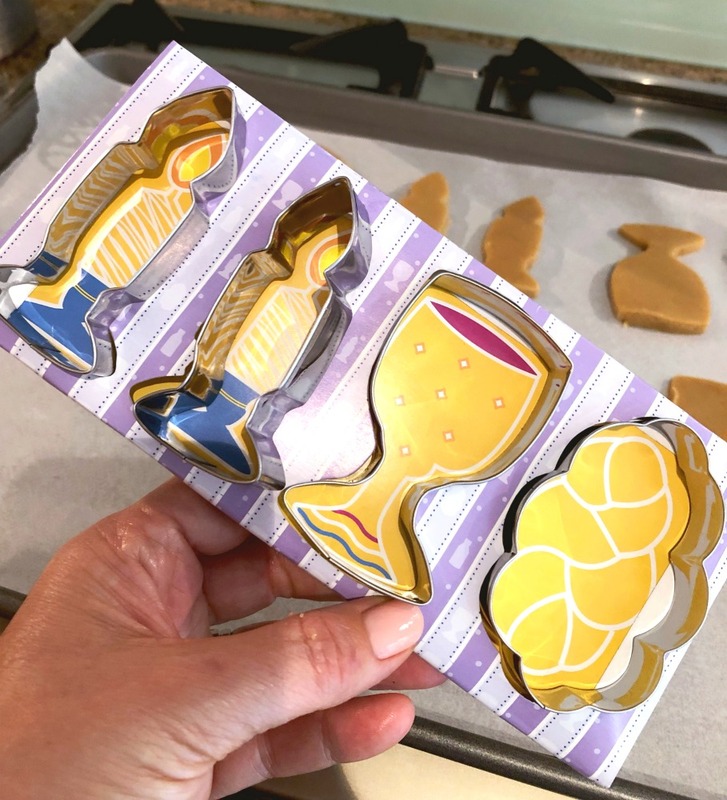 Needing: These Shabbat cookie cutters to add to my collection. Jewish gingerbread is totally a thing! Enjoying: Being back in the kitchen. 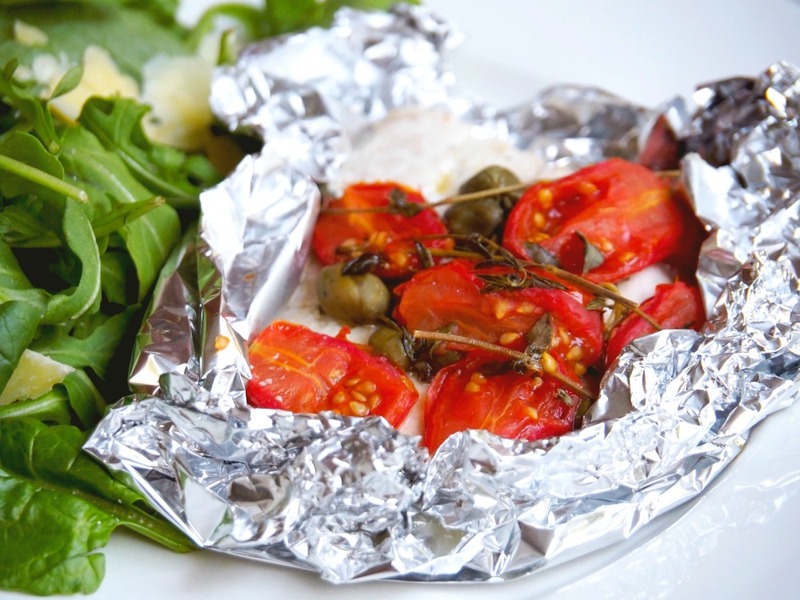 Eating: Food that’s fast, fresh and fabulous like these Herb and Tomato Fish Bundles. 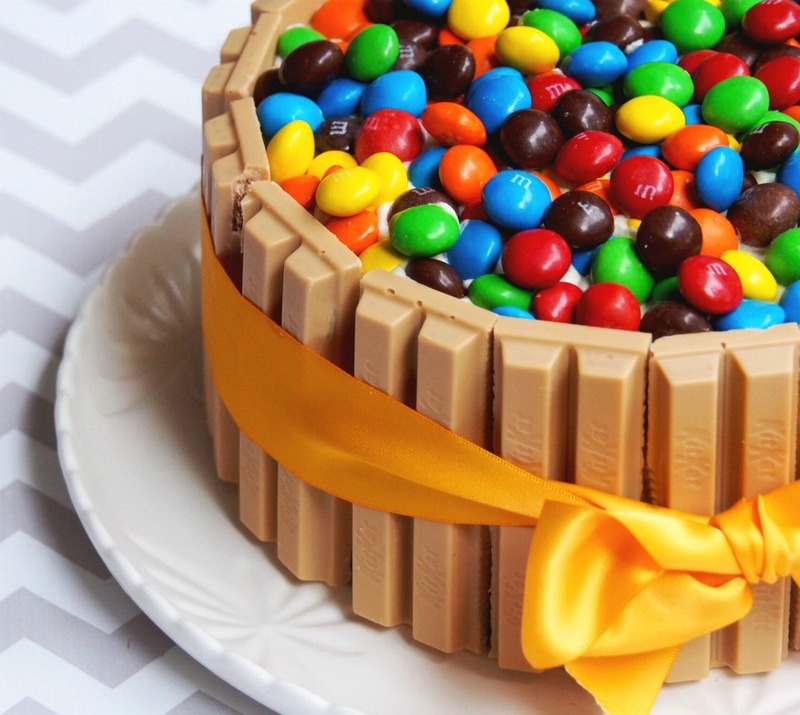 Baking: This Caramel-Fest Celebration Cake. Recipe coming soon! Craving: Dumplings. Nothing new there then! Dusting: Off the barbecue for steak night! 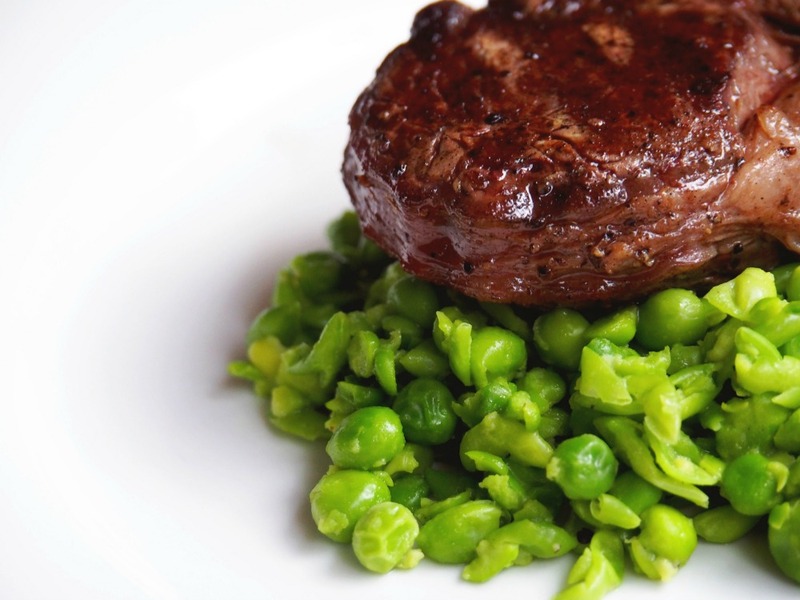 This Steak with Smashed Peas is David’s speciality a la maison! Remembering: What fun we had at the Exploratorium in San Francisco. Losing: My blogging mojo and I don’t know where to find it. Celebrating: All the -versaries. 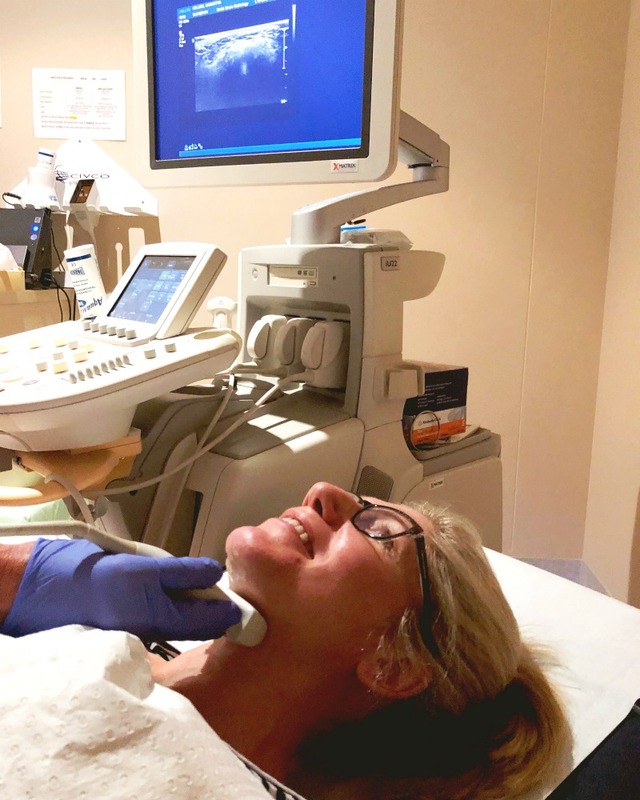 Our meetaversary, David’s strokeaversary and now that I’ve remembered my blogaversary. Admiring: Patti – she’s so inspiring! 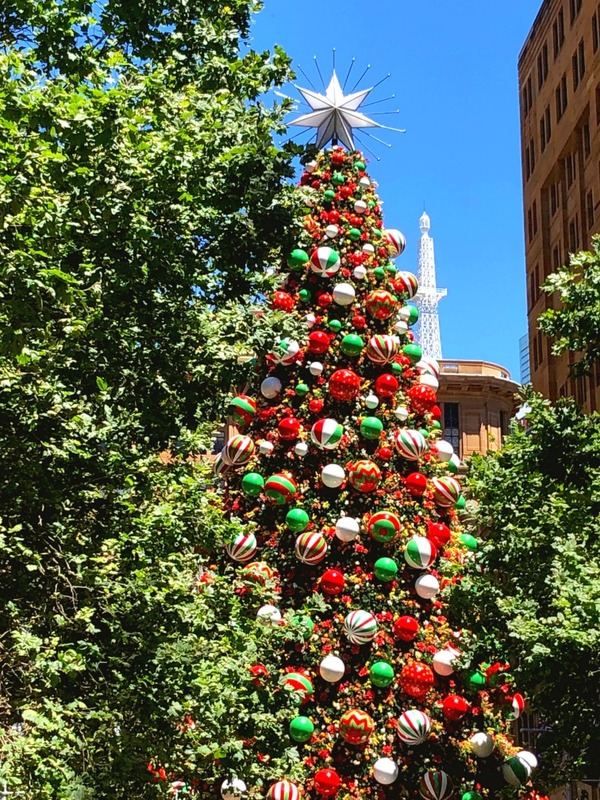 Marvelling: At Sydney’s Martin Place Christmas Tree – it’s a beauty! 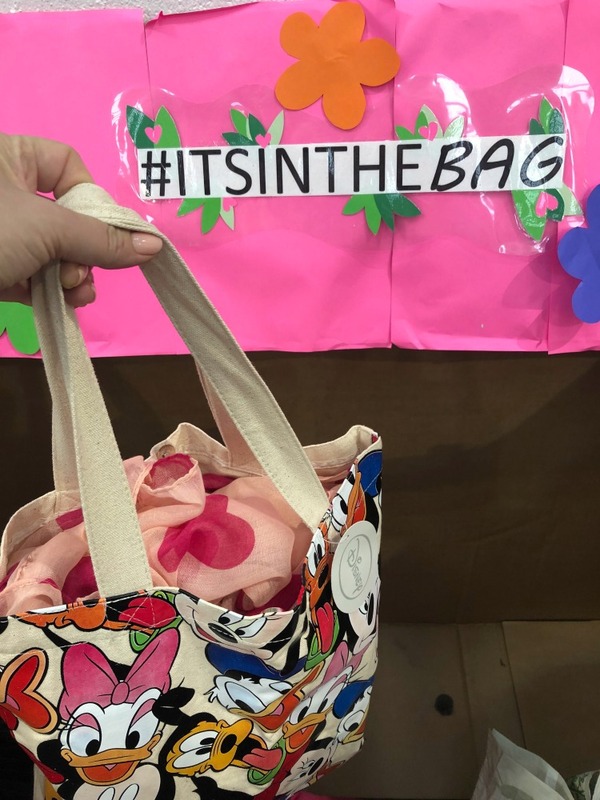 Contributing: To this year’s Share the Dignity’s It’s in the Bag campaign – it’s one of my favourite charities. Filling: My bag with personal care, sanitary items and a few value added extras. Hoping: That this bag is going to make one woman know that they matter. Getting: Poked and prodded in my annual battery of test results. Playing: The waiting game for the annual test results. 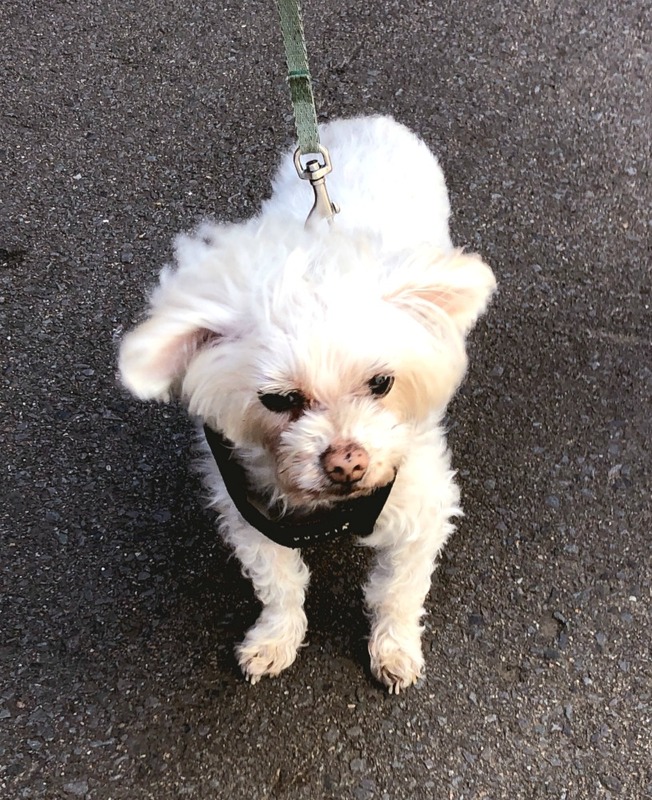 Catching: Up with my furry friend Mochi Elliot. Disliking: The caterpillars who think my balcony plants are an all you can eat buffet. Watching: Killing Eve and Pine Gap on ABC Iview- so good! Seeing: Bohemian Rhapsody at the movies – BEST! Listening: To Queen’s Greatest Hits. Singing: Queen songs – can’t stop, won’t stop. Crying: At A Star is Born – should have taken out shares in Kleenex before! Buying: These Matching Christmas PJs – I couldn’t resist. Reading: I am, I am, I am and the The Tattooist of Auschwitz. Running: Rings around Sydney – a harbourside run has to be one of the world’s prettiest running routes! Returning: To the gym and my trainer, Kathy. It was very ouchy. 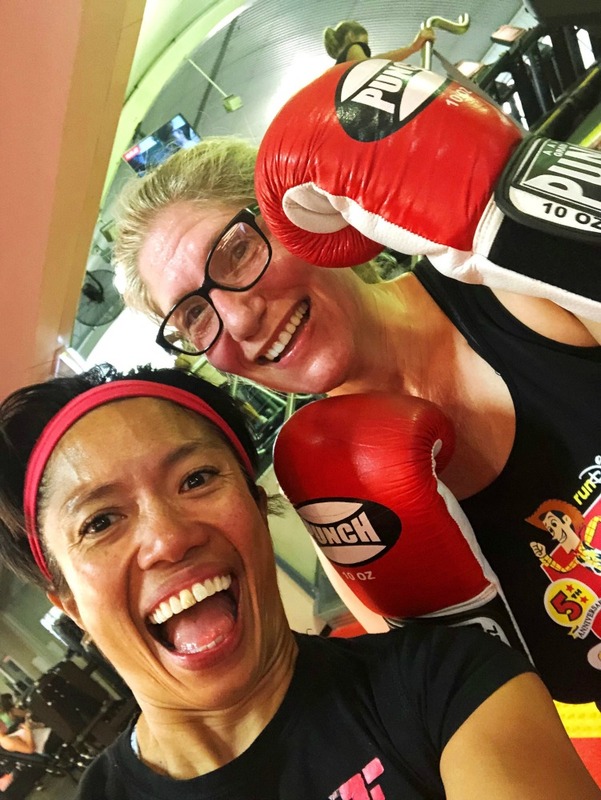 Noticing: That the colour of my face matches the colour of my boxing gloves – I’m that out of shape! Fasting: 2 days a week, trying to eat healthy for 5. 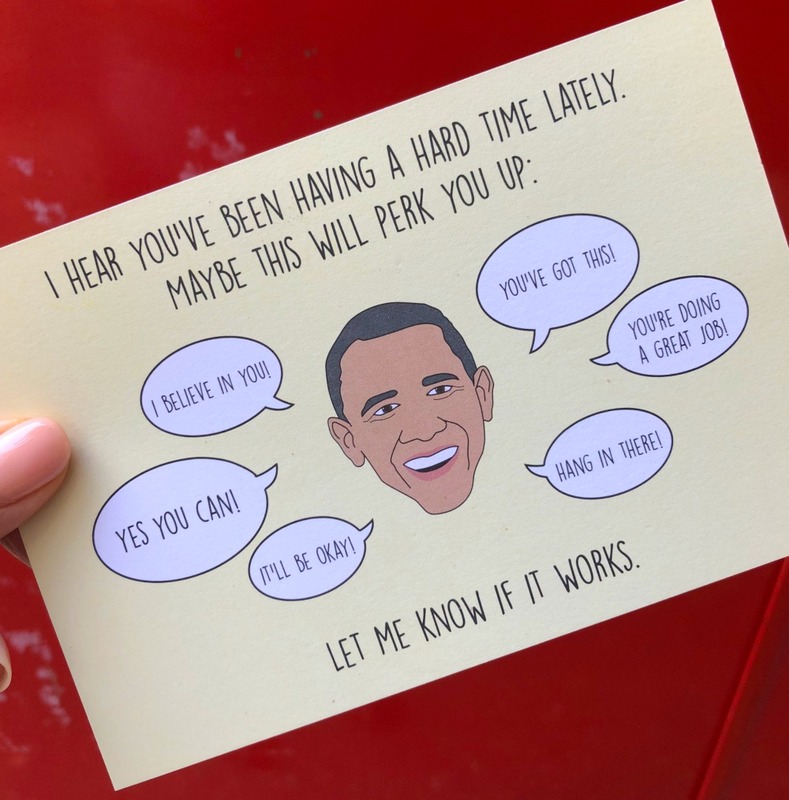 Sending: These Barack Obama postcards! Wishing: We could bring back Barack. Wouldn’t that be nice?! 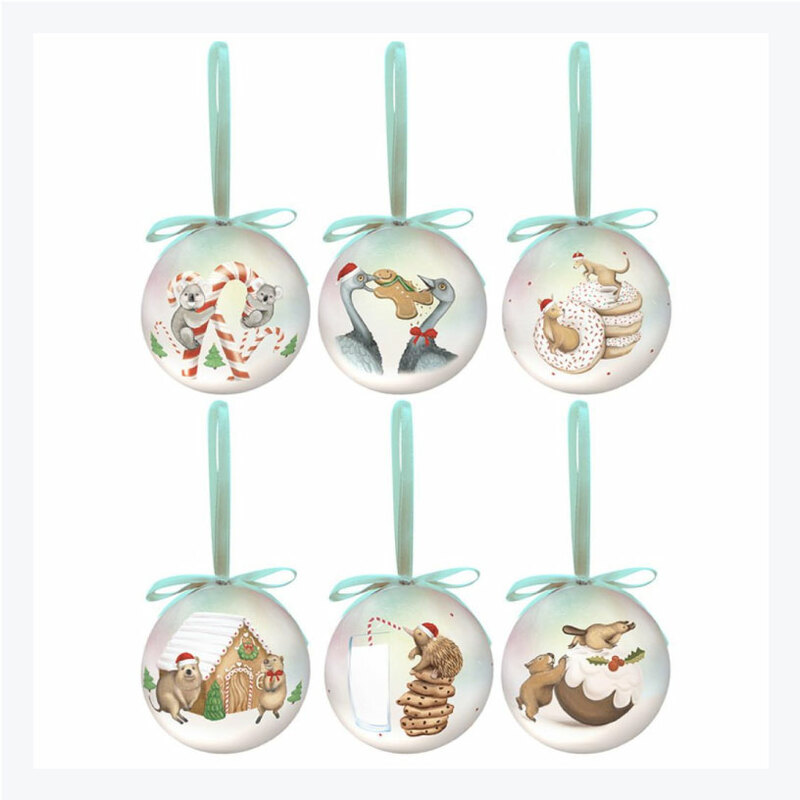 Receiving: These gorgeous Aussie Christmas baubles from I Still Call Australia Home. Aren’t they oz-some? Putting: Up the tree. Yay! 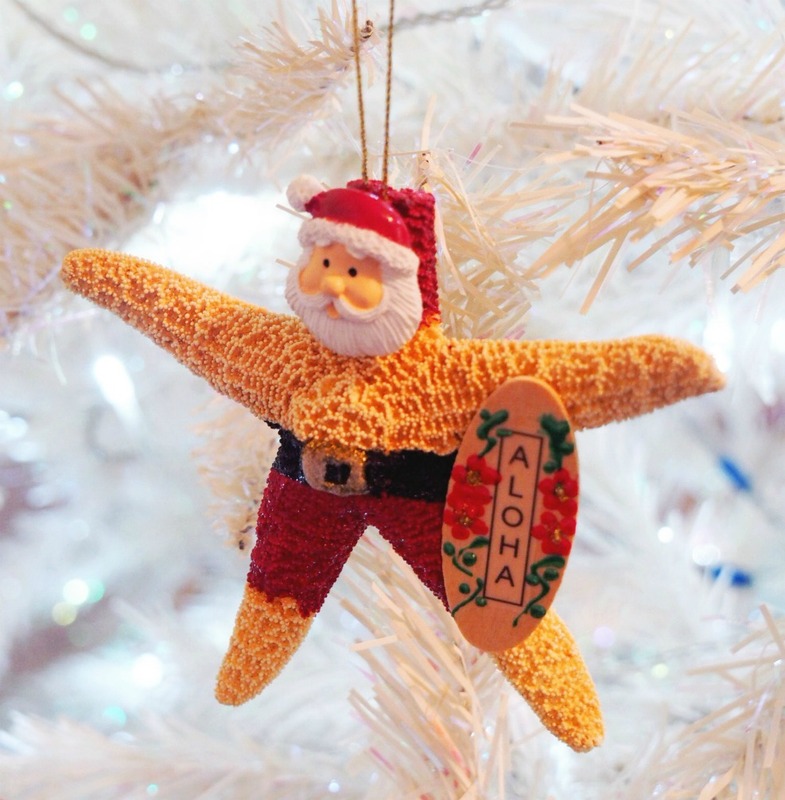 Reliving: So many happy memories with Christmas decorations from our travels. No prizes for guessing where this one is from! Deciding: On no presents this year, experiences not things. I love a minimalist Christmas! Missing: San Francisco. It’s my happy place! Knowing: That the best way to overcome Post Holiday Blue is to plan a new trip. Planning: A trip to Hobart in January. Got any tips for me? Has your November been a month to remember? What’s happening in your world?